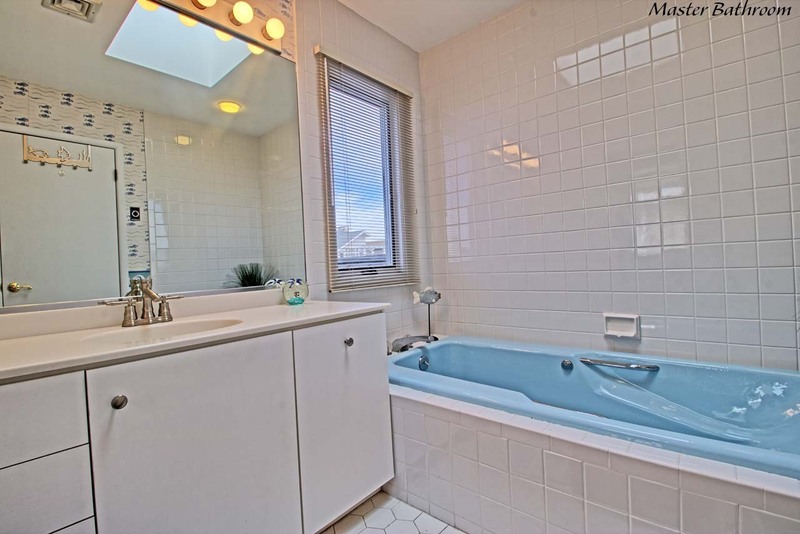 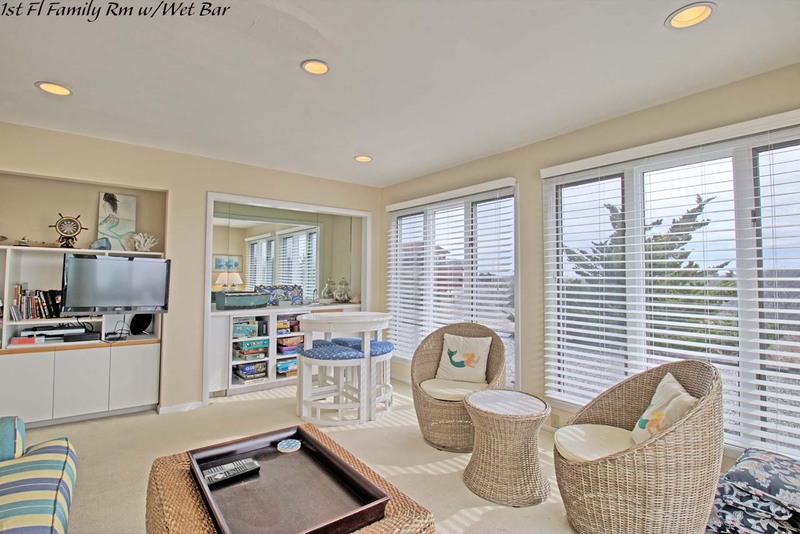 OCEANFRONT HOME WITH HEATED SWIMMING POOL... 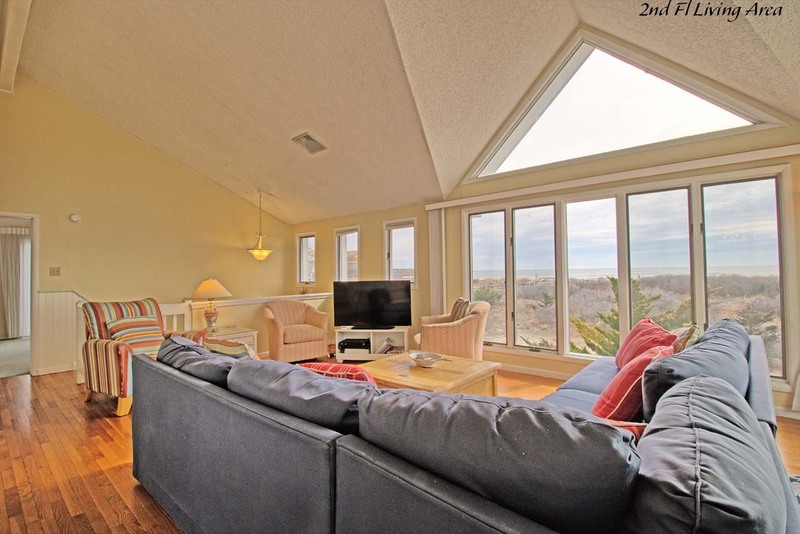 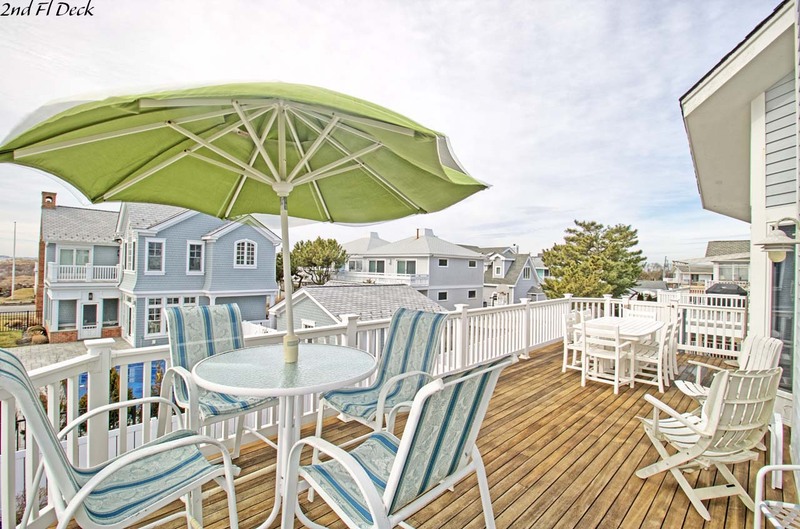 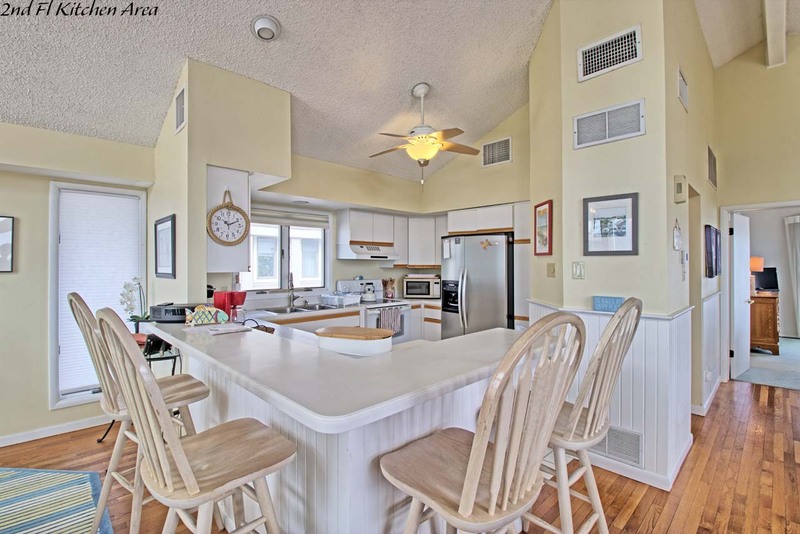 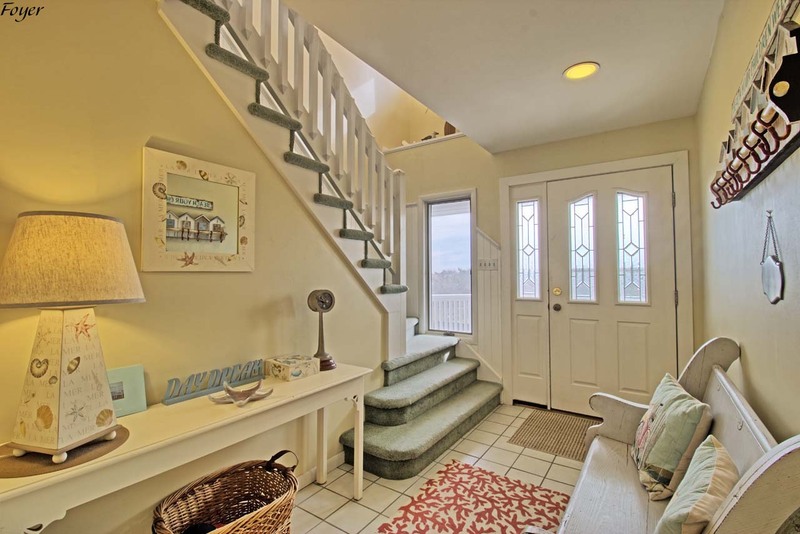 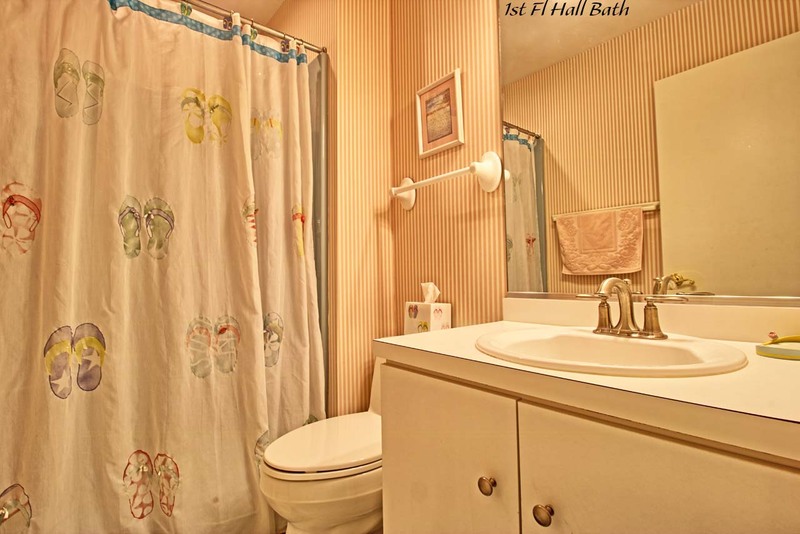 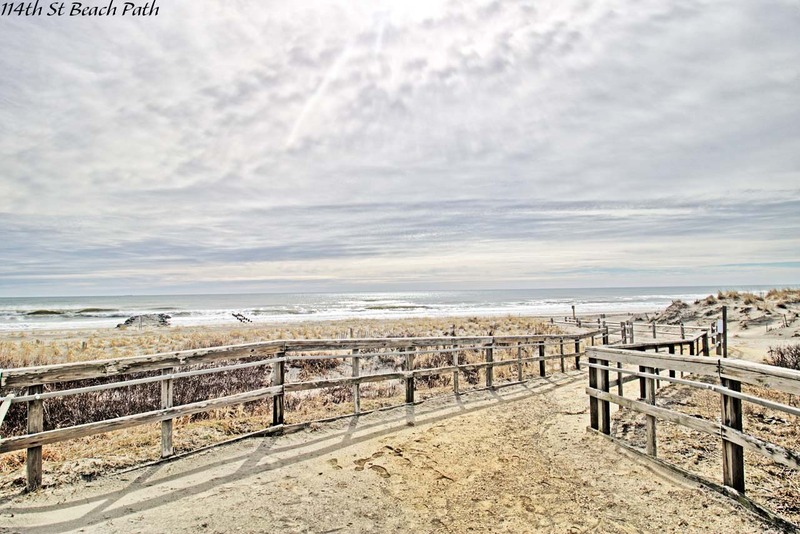 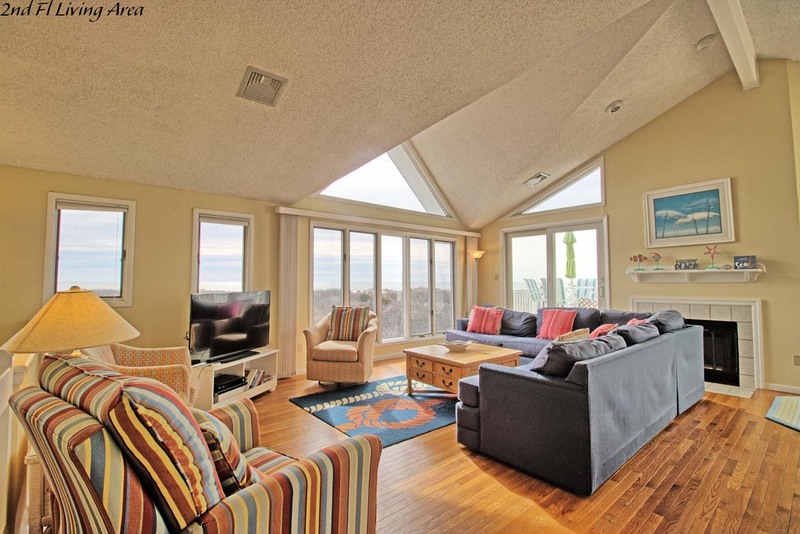 Enjoy Stone Harbor vactioning in this 5 bedroom and 4.5 bath home taking in the ocean views! 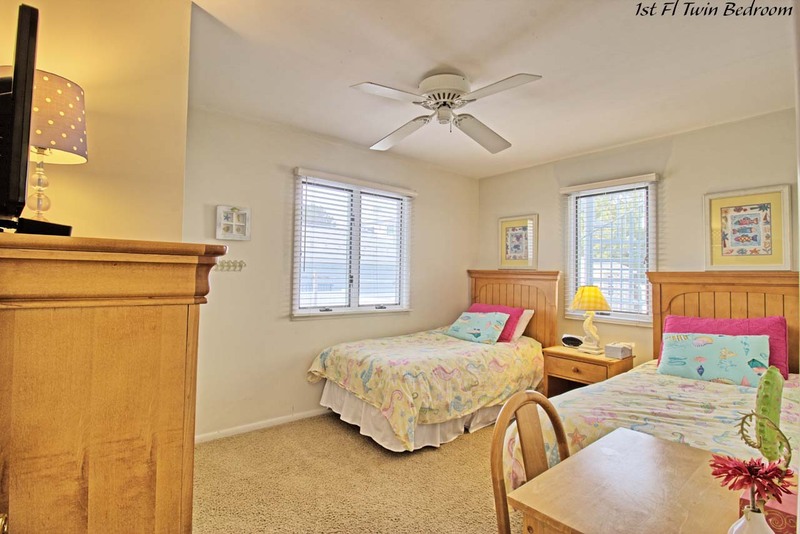 The first floor features family room with television, Queen size sofa bed and access to inviting pool area. 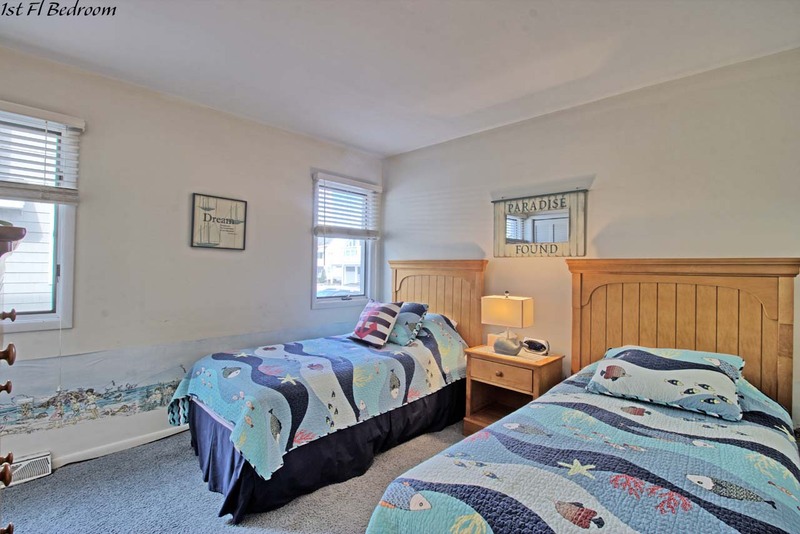 Also, first floor offers four of the five bedrooms; two of the bedrooms have two twin beds, bedroom #3 has a double bed and bedroom #4 has Queen bed with private bathroom. 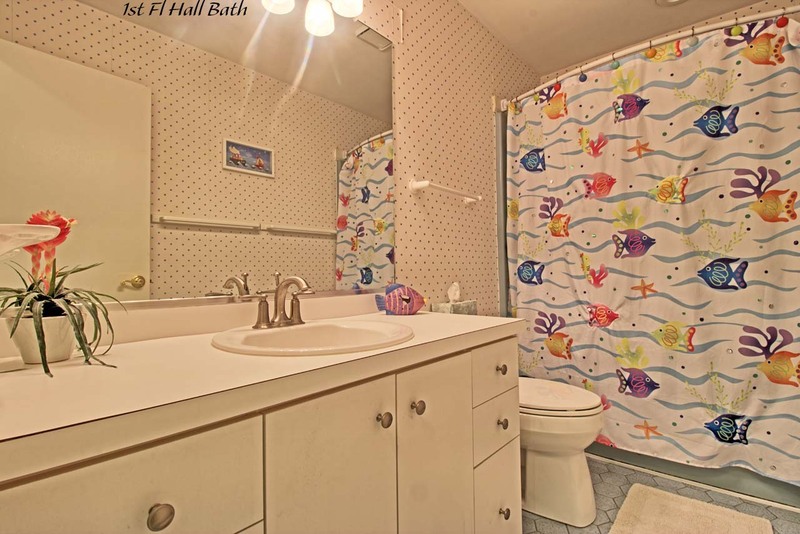 There are two full hall bathrooms on the first floor. 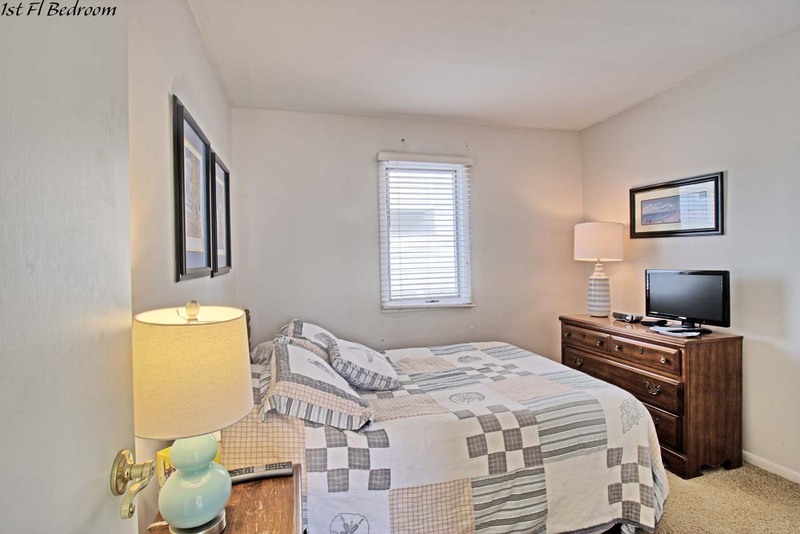 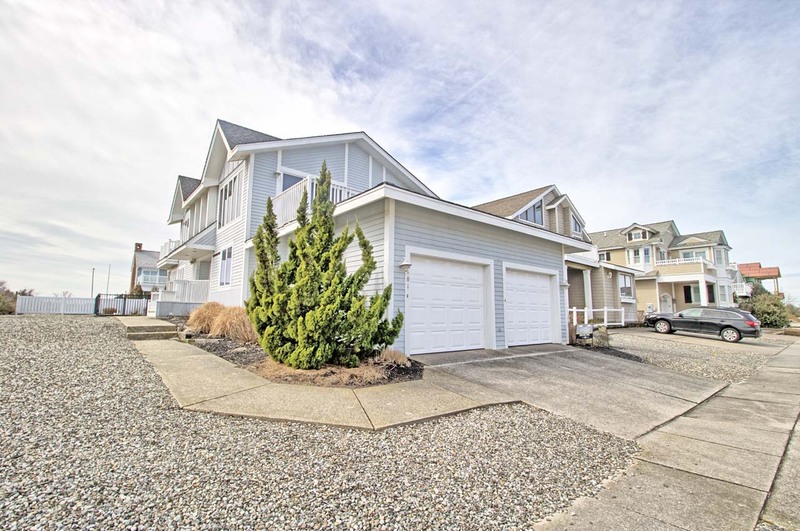 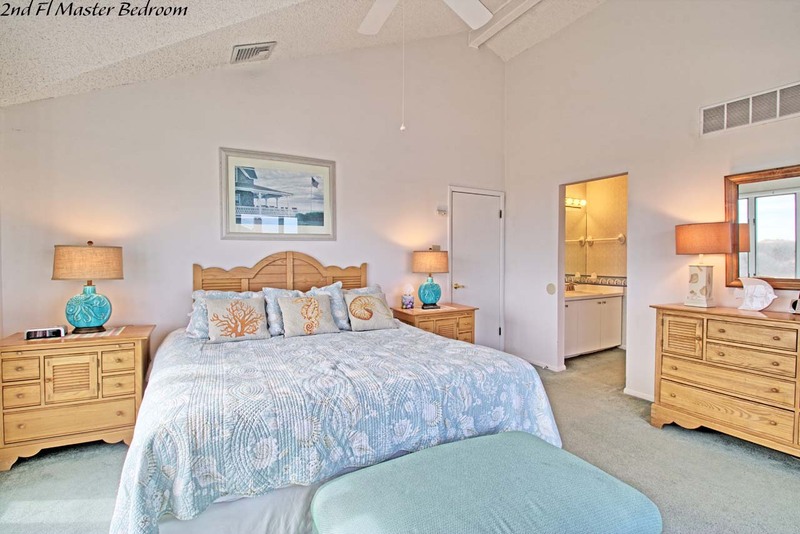 The second floor offers great room with vaulted ceilings and plenty of windows in living area providing beautiful sunshine and ocean views with Queen size sofa bed and television. 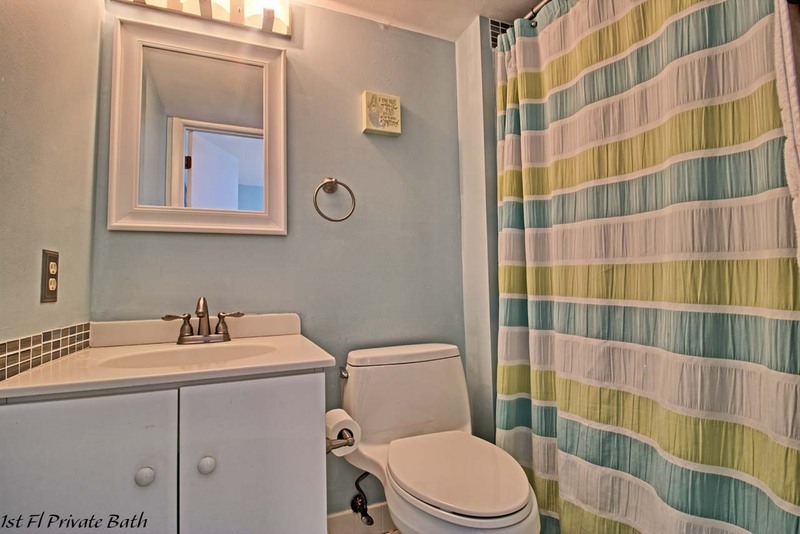 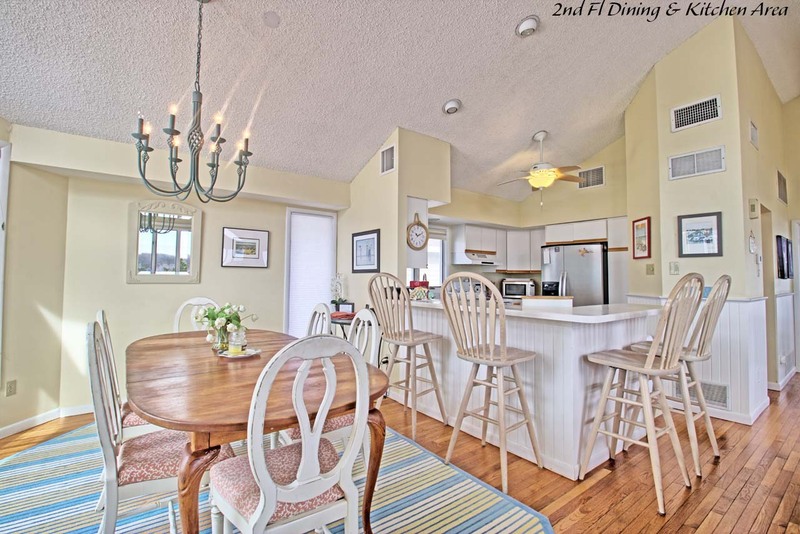 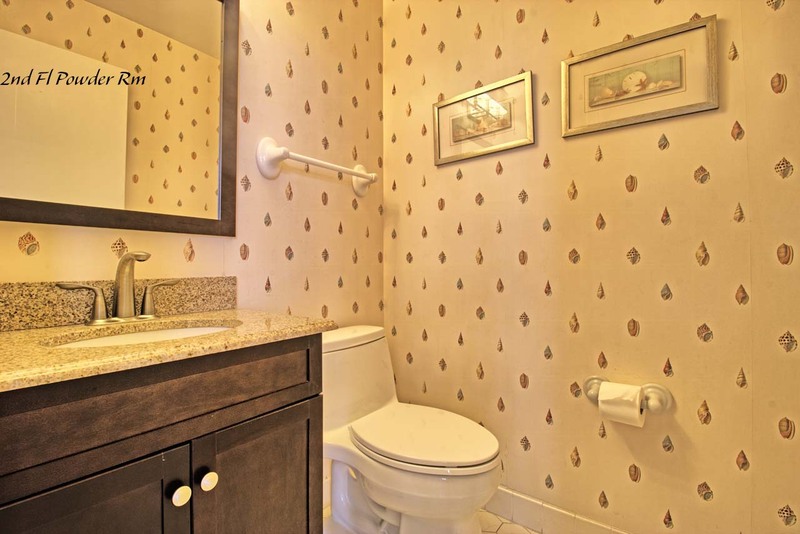 Second floor also boasts dining area, kitchen (regular and keurig coffee machines) with additional counter seating, powder room, master bedroom with king bed and private bath and deck. 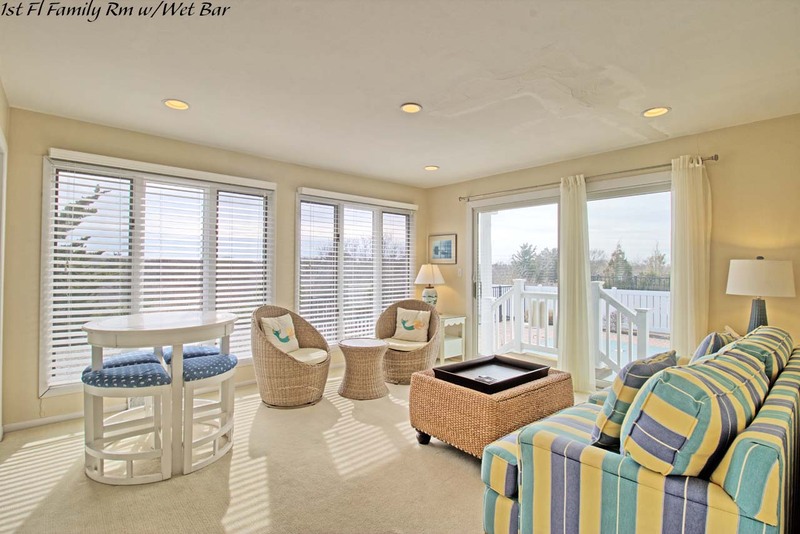 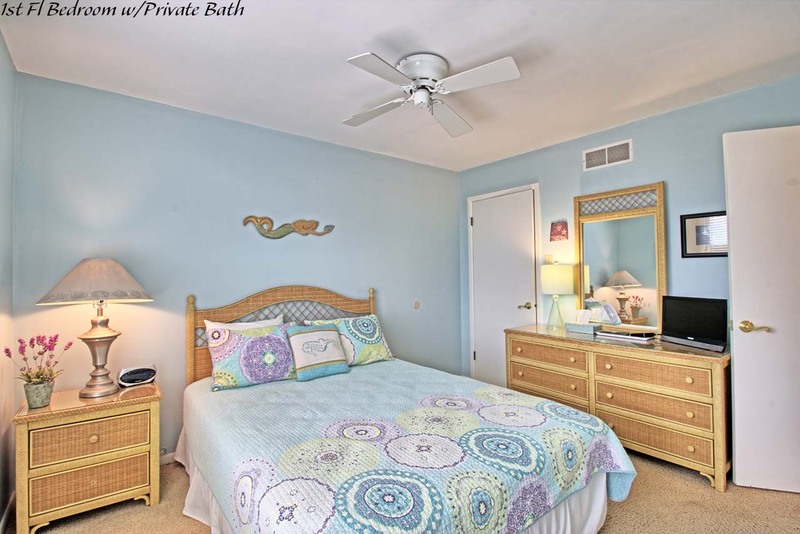 Enjoy the seashore at its finest in this great home!